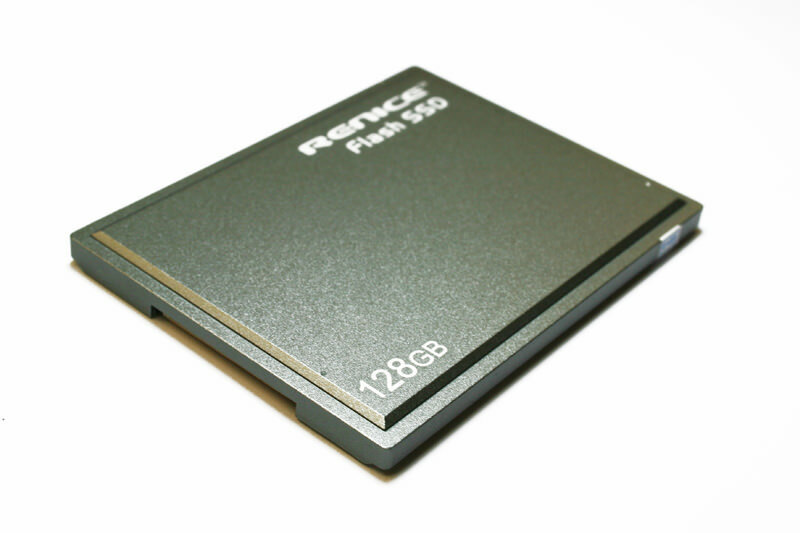 This is a 120GB 1.8" Solid State Drive with a PATA Zif interface. This is for the MacBook Air Revision-A. The drive comes with an external enclosure if you would prefer to use it as a portable hard drive.